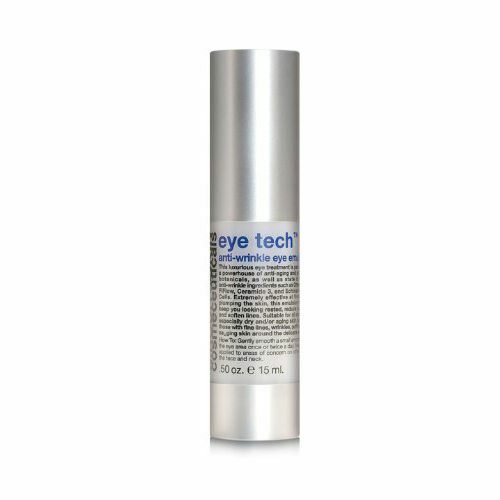 This silky, cooling cream may be applied to tired eyes at the end of a long day to freshen and brighten them up. Eye tissue immediately feels moist and tightened. 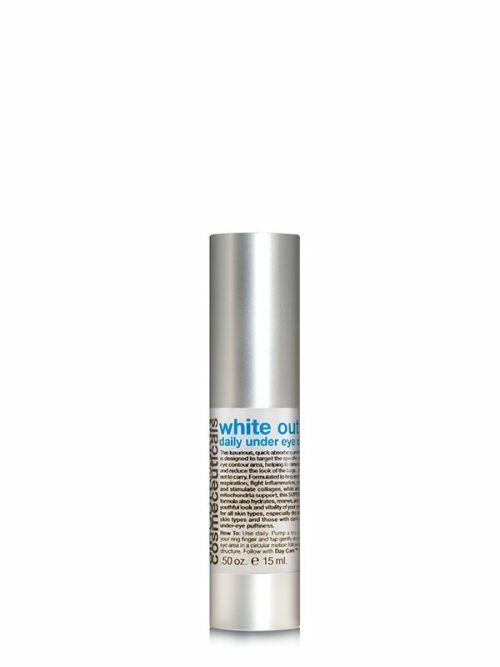 Enhanced with a “freezing peptide”, Eye Revitalizer has a cooling sensation providing a quick perk-me-up experience for the eyes. Rhonda Allison Skincare Products are specifically formulated with a combination of pure, high-quality natural ingredients and highly beneficial and scientifically developed compounds. This powerful combination of ingredients creates products that are highly effective at transforming skin, yet are safe enough to use at home. Rhonda Allison started her skincare career experimenting with acid-based skin peels. In 1992, with the help of doctors and biochemists, she created a video The Art of Skin Peeling and wrote a highly recognized book Cooking with Acids. These popular presentations helped raise industry standards for acid-based skin peels and made Rhonda popular for her creative ability to develop superior acid-based skin formulas. Today, Rhonda Allison is not only a leader in her field, but she’s also a highly respected teacher, author and speaker who’s recognized for her ongoing, innovative work with acids and chemical peels. Rhonda Allison and her management take pride in their efforts to provide extensive, professional guidance and education to their authorized representatives. This ensures proper use and effectiveness of the company’s professionally formulated products. Rhonda Allison even has a line of products formulated especially for men, called RA. These powerful skincare products utilize plants, minerals and cutting-edge bio-tech ingredients to effectively repair and rejuvenate mens’ facial skin and unique conditions or issues. 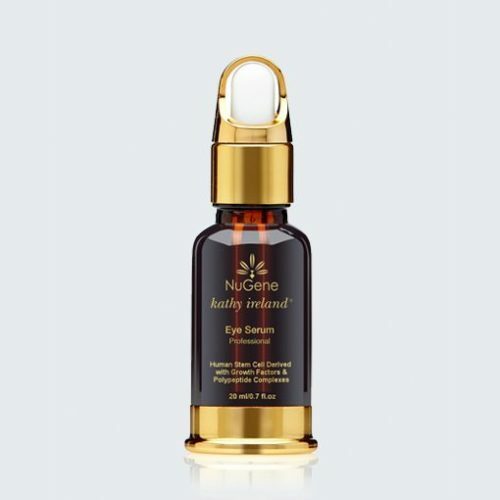 Regular use of RA products ensures users a younger, healthier and more refined skin texture and tone. it is our promise to bring each and every client’s skin to its optimum potential for health and beauty and provide continued support, service, and information. Forerunners in science-based skin care, Rhonda Allison products are a natural selection! We are a professional skin care company that offers not only cosmeceutical skin care products to licensed aesthetic facilities, but extensive education and services as well. 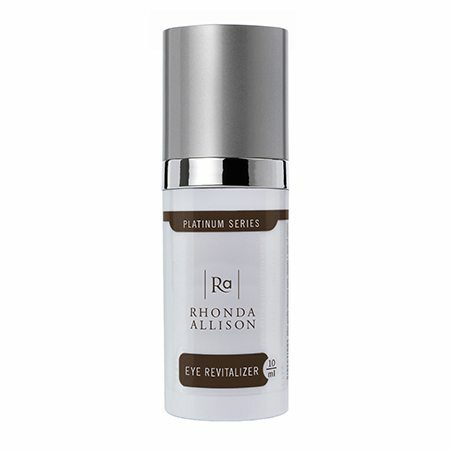 Not just another mainstream cosmeceutical line, a choice that was made in order to bring more active formulas to the market requiring professional guidance in its use and application of the RA Systems, the Rhonda Allison difference lives up to its reputation as a leader in this field. Rhonda Allison, the founder and CEO of Rhonda Allison Clinical Enterprises, respected world-wide for her innovative work with acids and chemical peels, is known as a highly respected speaker, author, and educator who has worked behind the aesthetic chair for 30 years. It was from observing and understanding the importance of getting results for clients that Rhonda personally researched, formulated and developed a skin care line using only pure, fresh, quality-driven ingredients – everything today’s discerning consumer wants! www.Beauty-Addict.com.